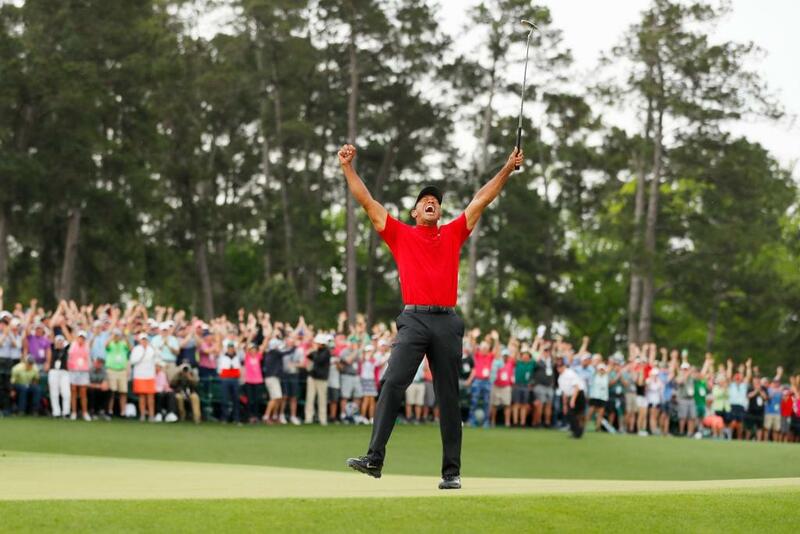 Tiger Woods received major love from the community following his win at The Masters Tournament on Sunday. Tiger, of course, used the exact same putter to win 13 of his 14 Major championships. With this, Woods also has a couple putters he hasn’t used and it seems like they’re going for a high price. One of Tiger’s backup putters has now sold for a record $88,809.60 on GreenJacketAuctions.com, according to ESPN. The putter sold is a Scotty Cameron Newport 2 GSS, which was custom made for his specific accommodations. Tiger has never used this putter, but has practiced with it. Previous Woods’ putters have sold, but none for this amount of money.